The Ladder Association, a not-for-profit organisation dedicated to keeping people safe when working at height, is urging ladder users – and those responsible for managing the safe use of ladders – to take a fresh approach to ladder training. 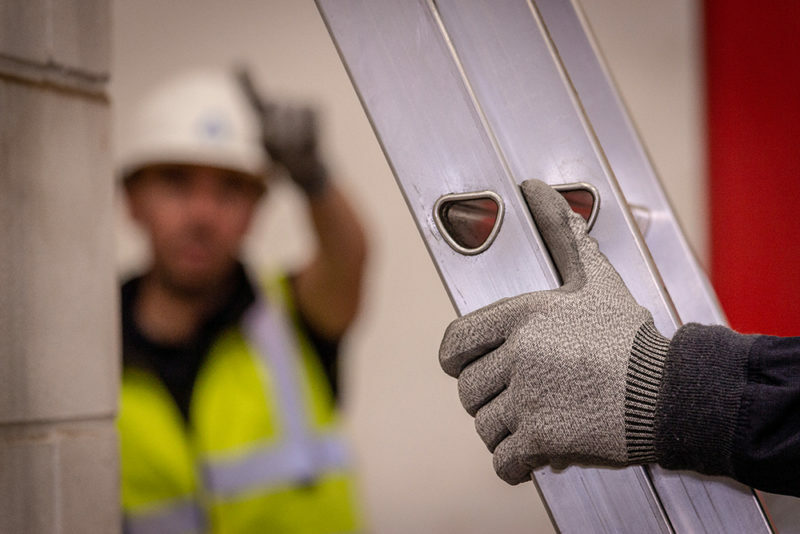 In a sector blighted by myths and misconceptions, ‘Get a Grip’ on ladder safety is a new campaign that aims to put ladder training at the top of the height safety agenda. When it’s right to use a ladder, use the right ladder and get trained to use it safely, says the Association. With falls from height still one of the leading causes of workplace fatalities and injuries – accounting for 35 fatalities in 2017/2018 – and with businesses facing record fines for failing to keep workers safe, the campaign sets out to ensure that everyone using a ladder is fully trained and competent to do so. A contractor using any other piece of access equipment would automatically look to train his staff, so what’s different about using ladders asks the Ladder Association? By stepping up ladder safety through training, the Association aims to reinforce the message that ladders are a safe, practical and versatile solution for low risk and short duration work at height. “It’s an attitude that encourages a complacent, over-confident and potentially dangerous mentality.